The roadworthy certificate is necessary for re-registering the vehicle, selling the pre-owned vehicle and also for clearing the notice of unroadworthiness of a vehicle. Our mechanics are licensed to conduct roadworthy inspection and issue a roadworthy certificate for both private and fleet cars in Mitcham, Burwood & Box Hill. 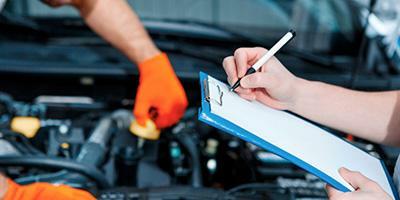 Our service station is authorized for offering roadworthy inspection service. If your vehicle fails in the roadworthy inspection due to one or more problems, you get a time period of 7 days for getting it repaired and checked again. We provide top-quality service and charge fair prices for the roadworthy certificate.